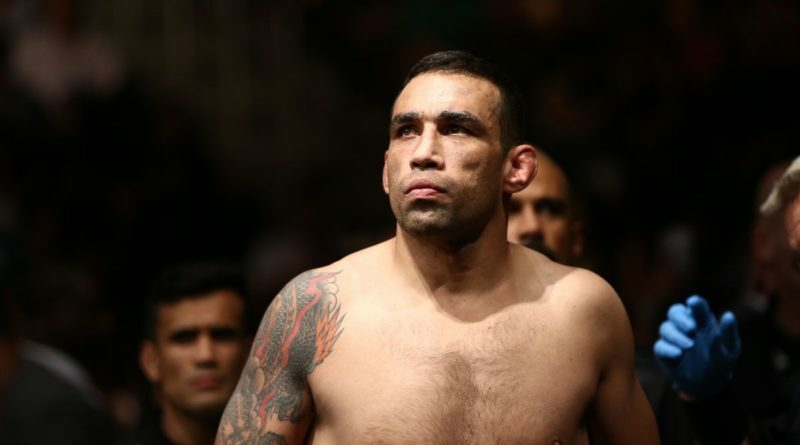 Former UFC heavyweight champion, Fabricio Werdum was notified recently of a failed out of competition test, the result has led to a 41-year-old receiving a 2-year ban. This suspension leaves Werdum in a strange position, he is 41 and at this age, most mixed martial artists are in the twilight of their career if not retired. Heavyweight fighters though have been able to push out an extra few years. The strange position for Werdum is what does he do next? does he sit out his suspension and return to the UFC to finish his career or does he take flight and head back to Japan or somewhere that USADA has no control over tests. Being so soon after the test, nothing has been made public. Writer/founder for @FightTalkScot, MMA Fan, Amateur Fighter, Movies, Videos Games and Music.